SUPERCHARGE YOUR RECYCLING ABILITY with these 2 NEW STEPS. We have added 2 new steps to the RECYCLING tool you learned in the Process to make it so much easier to turn those niggly patterns around. 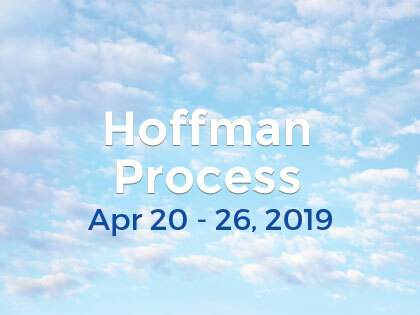 As you know the Hoffman Process is a dynamic living Process and part of our success is the ongoing adaptation to change. As facilitators, we are all in a constant state of learning and attuning to how we can refine the TOOLS to make them easier for you to use and create faster more effective results. During a recent Process Amanda applied some principles of Self Compassion to the Recycling session and had great results…..so we wanted to share that with you all. DO NOT MISS these calls.